Hello guys, it’s me again. 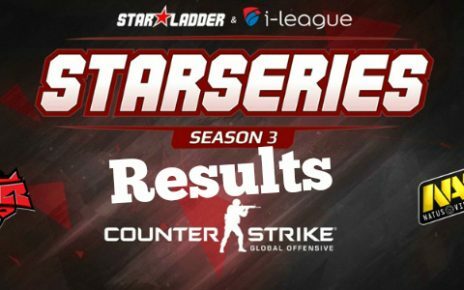 As promised, we will be continuing our weekly Counter Strike series where we go over all the major matches and news from the week, so you stay current with the pro scene. I know your time is valuable, so without further ado, let’s get started! 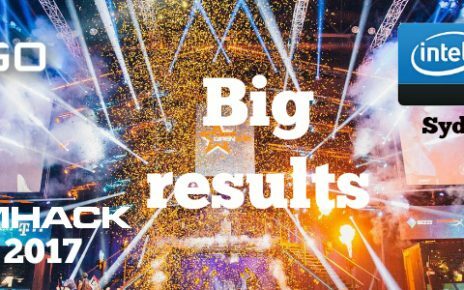 Early in the week, the qualifiers for Dreamhack Austin were held, and two very surprising teams made the cut. Hellraisers were the squad that made it out of the European division. With impressive victories over good crews, they simply broke their opponents wills, and cruised to a spot and look like a dangerous group of guys. On the flipside in the North American side of things, Luminosity Gaming, the organization that SK’s current roster dumped, came with a vengeance with a new squad looking to compete with SK and Immortals in the Brazilian scene. Watch out for these two teams in the upcoming Dreamhack tourney in Austin! In other news, Optic gaming fired Hiko and got a new in-game leader. JasonR is a great streamer, and many acclaim him to be one of the best minds in North American CS. He showed why, as Optic managed to take down SK on their best map train, in JasonR’s first game. Optic looked to be North America’s only hope at a competitor against Europe and Brazil, and hopefully Optic can pull it together behind their new strategy guru. Speaking of roster changes, North America’s other tier one team Liquid dumped Pimp, a long standing Swedish member of the organization. This move came as a surprise to some, but after months of inconsistent results, a change was indeed needed. Their current replacement is hazed, the former CLG player who was the odd man out when CLG acquired Rickeh. Let’s see how these moves affect North American Counter Strike, and if these teams get any better! The WESA is basically a players union in eSports that is trying to centralize the whole scene. As I mentioned in the last weekly article, many believe that the scene is controlled by too many different characters and organizations, and that teams have to band together to create a central group. This group would be much like the NFL or the MLB, but for Counter Strike instead. The WESA is trying to form such a group, and they have recently admitted SK and Renegades as new members. This brings them to a total of nine crews, featuring these seven besides the aforementioned squads: Fnatic, G2, NiP, Navi, Virtus.Pro, EnVyUs, and Mousesports. Hopefully, this endeavor can benefit CS in the long run and is something to keep an eye on right now with so many prominent teams buying into the idea. 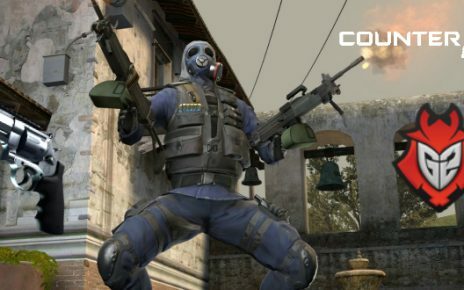 The ECS is much like the ESL Pro League in that it is an online tournament that provides weekly matchups between quality crews for a decent amount of time. Two big things happened this week regarding their upcoming season. First of all, four teams were able to qualify to join the other teams that were invited. The qualifiers are Renegades, Bee’s Money Crew, Fnatic, and Virtus.Pro. BMC is a new team that has looked good so far and should look to impress. The other news regarding ECS is that they announced their prize pool for the upcoming season. It isn’t a million dollars like the ESL Pro League but it comes close at seven hundred and fifty thousand US dollars! That will certainly incentivize teams to compete! A short mention of the fast approaching iBuyPower spring invitational is necessary. It is a small tourney with a prize pool of only sixteen thousand dollars, but features eight of America’s best teams and will be a fun thing to watch. Be sure to tune into that tournament as it promises to feature exciting battles! There are five American squads, two Canadian crews and Luminosity gaming in the tourney. Let’s round out the article by discussing an exciting new tourney potential in India! India has been a non contender in Counter Strike and eSports in general, with their anti videogame society. However some rich Indian sponsors and companies have promised to host a huge international event featuring Indian teams as well as some of the top international talent. The prize pool of this completion is set to be around three hundred thousand dollars! I am excited to watch that as soon as it comes out and you should be too! Thanks for reading this weekly news update. Look for another article next week, and I will see you next time! Good luck!